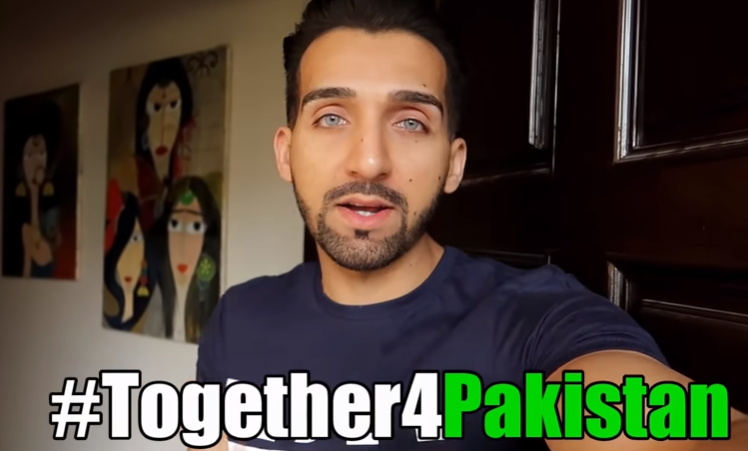 Do you guys remember that MASSIVE feud between Pakistani YouTubers Ducky Bhai and Sham Idrees? Scene tou kafi heavy tha and if you don’t know what we are talking about, you’ve probably been living under a rock and it’s time we drag you out of it. So Hua Kuch Aise tha k Ducky Bhai Called Out Sham Idrees’ Fake Following/Subscribers on YouTube! Almost one year ago, all of this happened on social media when the YouTubers went neck-on-neck against each other. Ducky bhai started by calling out Sham Idrees, Sham Idrees tried to prove him wrong and well, all of it got pretty ugly. 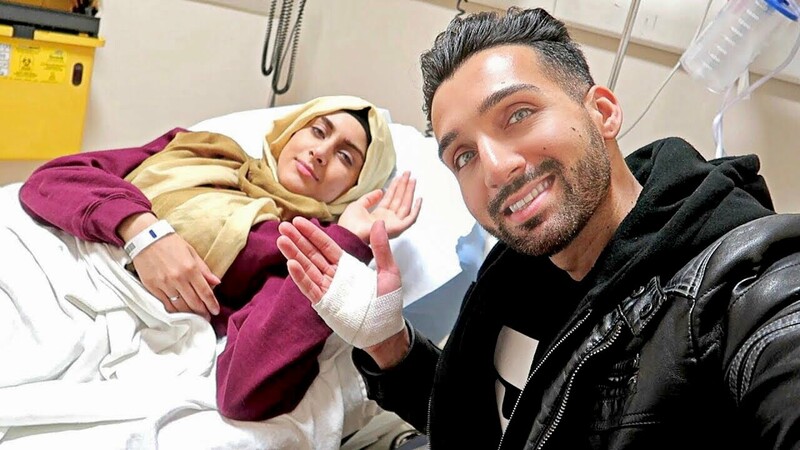 All of this rose to such an extent that Ducky bhai called out Sham Idrees and his now-wife Froggy “scammers” for pulling a fake accident vlog for views only. And the man decided to end his feud with Ducky bhai and move on from it for good. Something that happened over a vlog as well, Sham Idrees had a telephonic conversation with Ducky bhai. Sham Idrees made some random conversation with Ducky bhai over PUBG Vs Fortnite and Ducky bhai responded well over it as well. He went on saying that whatever happened was a clash of their egos and a lot of misunderstanding and that it would be fair to move on and be friends. After all, Sham Idrees is here on a mission and well, he might just get it right. But kahani mae twist na hu? Aisa tou possible hee nahi. The YouTuber is currently in Lahore and will be visiting Packages Mall today to interact with his fans. Also, let’s see what Ducky bhai has to say on this entire incident. We are waiting for some more masala!